How to Choose A Good Memory Foam Mattress? How to choose a memory foam mattress when there are so many choices out there? 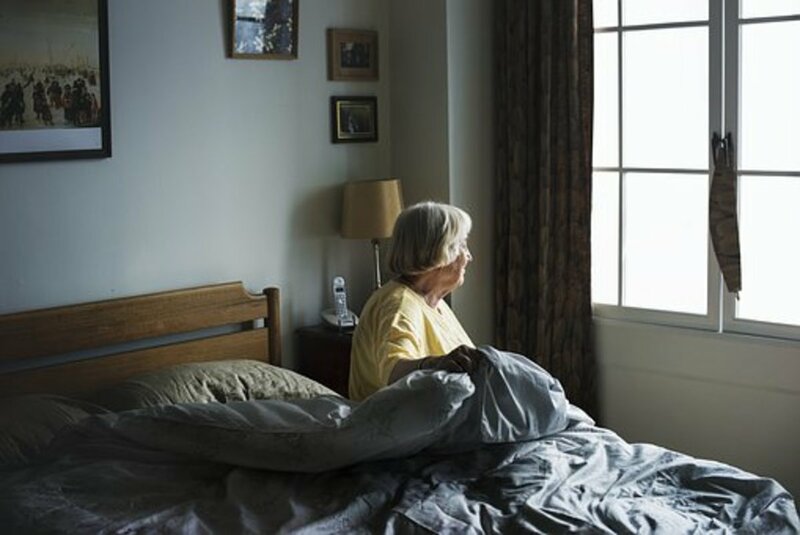 It can be a daunting and confusing endeavor, considering all the new memory foam mattresses on the market today - from obscure, online retailers, to the big guys, like Serta, Sealy and Tempur-Pedic. The best thing I can suggest to you is to do your own research and approach this carefully - while all these memory foam mattresses may initially look and feel like the Tempur-Pedic and the other big guys, that doesn't mean they have the same foam qualities or therapeutic sleep values. Have You Ever Owned A Memory Foam Mattress? 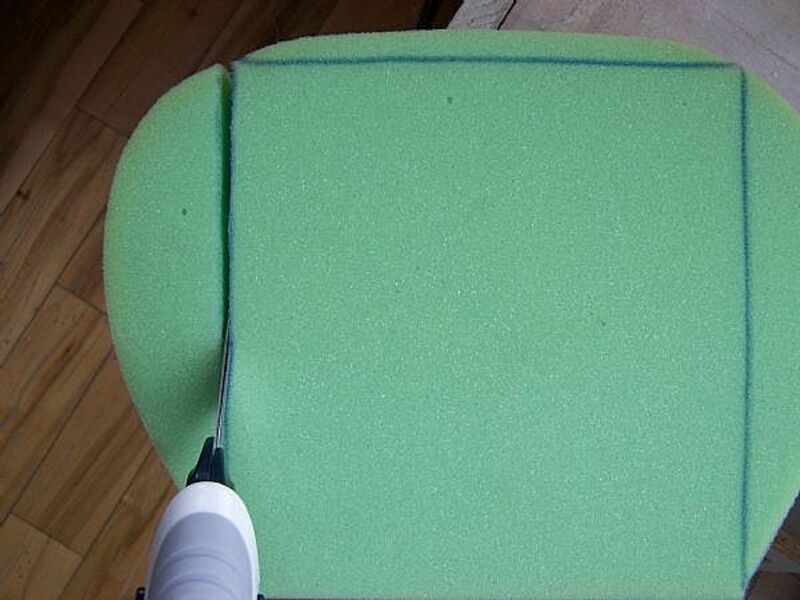 Foam Quality and Source of Memory Foam and Poly Core Foam. 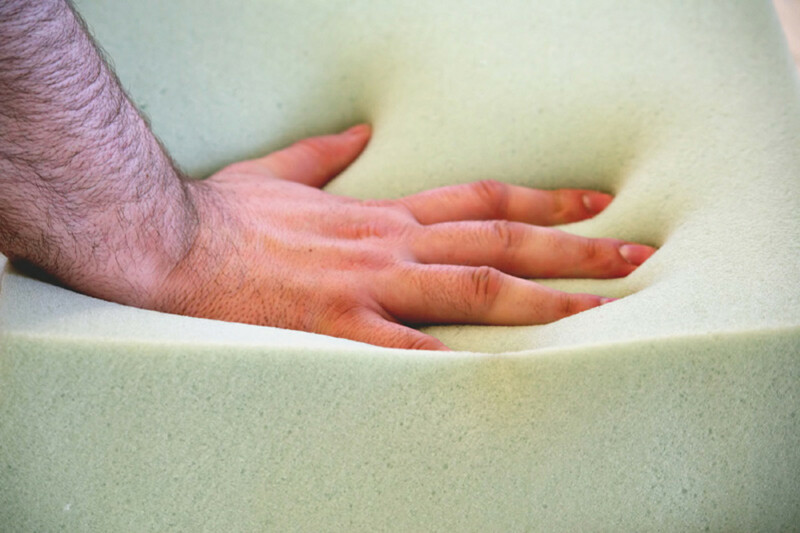 Ask what the foam densities (lb per cubic foot of foam) of the different foam layers used in the memory foam mattress. Who manufacturers the foam (and location of manufacturer, i.e., USA, Europe, China (be leery of foams manufactured in China, as some manufacturers there are not well regulated)) and how long they've been making this particular grade of memory foam (many retail sales people may not know these answers initially, but can get back to you with the details). Ask Specifics. How long they have been manufacturing this particular memory foam mattress? What consumer history feedback do they have (compression issues, sleep discomfort, memory foam too firm or too soft, heat discomfort)? What are their return percentages and return experiences (how many returns over what time period - and ask specifics about their return policy). Warranty and Return Issues. What type of warranty comes with the mattress and what does it exactly cover (non-prorated (no financial responsibility from you over the course of the warranty, on a fix or replacement of the mattress; or prorated, where you have to pay in over the course of the warranty more and more as the years go by)? Who pays for shipping if there is an issue and what will you have to do to prove a warranty problem? Do you have to purchase a foundation as a set with them, to comply with the warranty? Money Back Trial on the Mattress? 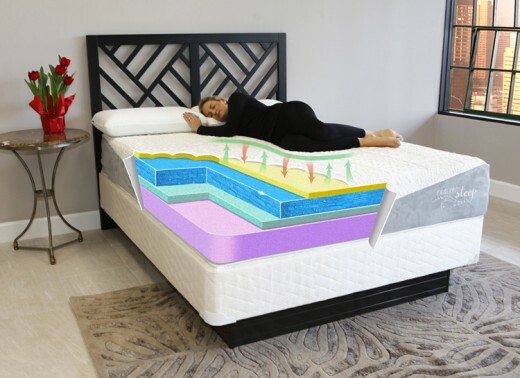 Money back trials are critical, especially since a foam mattress may have a totally different feel than your current bed, or a totally different feel than what your expectations were of the mattress. Definitely stay away from retailers who don't offer a return policy on your memory foam mattress purchase. Make sure you understand the way the policy works and your total cost on a return - some places hit you up for return shipping both ways, a restocking fee, etc. that can make the return policy very expensive. The best policies are just ones that would require you to pay return shipping. But remember, it is important to really give these memory foam mattresses a few weeks trial before deciding if you like it. 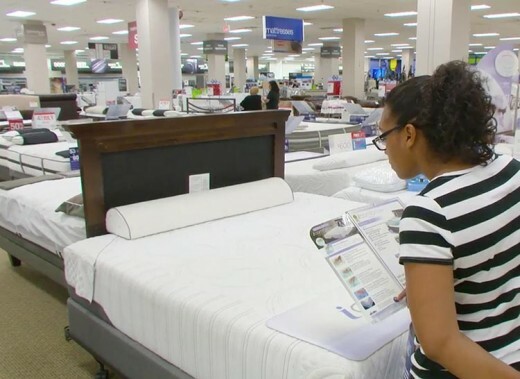 Consumers often need time to adjust to the feel of a memory foam mattress, but once they do they typically find it comfortable. Two to three weeks should be sufficient time to decide if the memory foam mattress is right for you. The most important step in your decision to purchase a memory foam mattress is to test drive mattresses at the mattress store. Some folks, in my experience, find this a bit unsanitary, which is why I recommend you bring a flat sheet to lay down over the bare mattresses before you lay in them. You really need to take the time to lay in varying positions on the mattress to understand what the comfort and therapeutic values you'll be getting with that particular mattress. You'll need to try 4 sleeping positions during your testing of the mattress. And at least stay in these positions for about 5 minutes or so, to get the best result in understanding what it will feel like at home. But really zero in on your natural sleeping position/s. And, if you're considering a mattress with a partner in mind, then be sure that both of you are testing the mattress simultaneously, so that you both not only get a feel of the comfort of the mattress, but also whether the size of the mattress will be acceptable for both of you. MY TOP PICK! 10 years in the mattress industry, and Iove this mattress! Why, because I have one, and my wife and I love this mattress.. 4.5 out of 5 Star Customer Rating, with nearly 3,500 customer reviews. 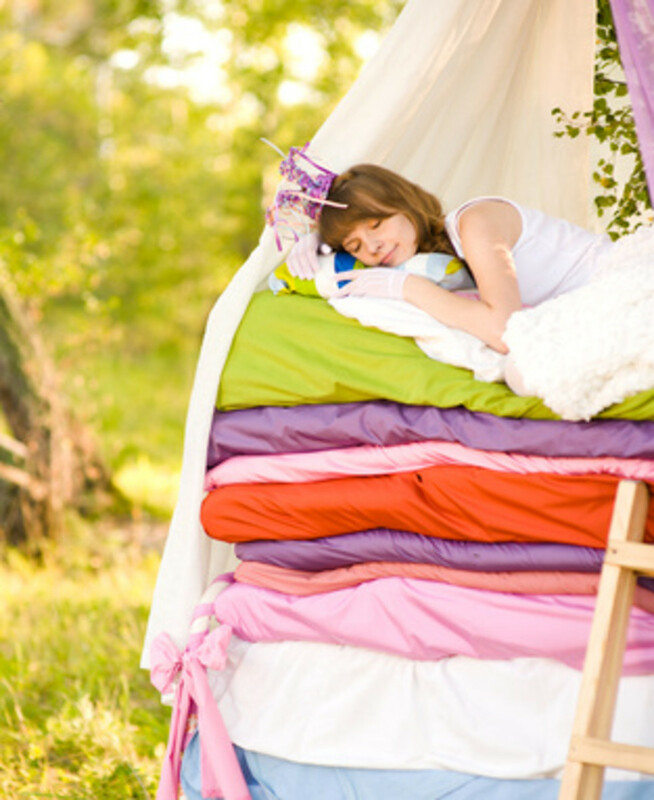 Is it Safe to Have Our Children Sleep on Memory Foam Mattresses? Avoiding retailers without a return policy is good advise. If they're selling a quality product they wouldn't get many returns. I have been selling mattresses for many years and have found that the chinese knock-offs capture and lot of the business but last only a year or two. Recently someone came into my store that bought one only two years ago and said it was a complete waste of money. 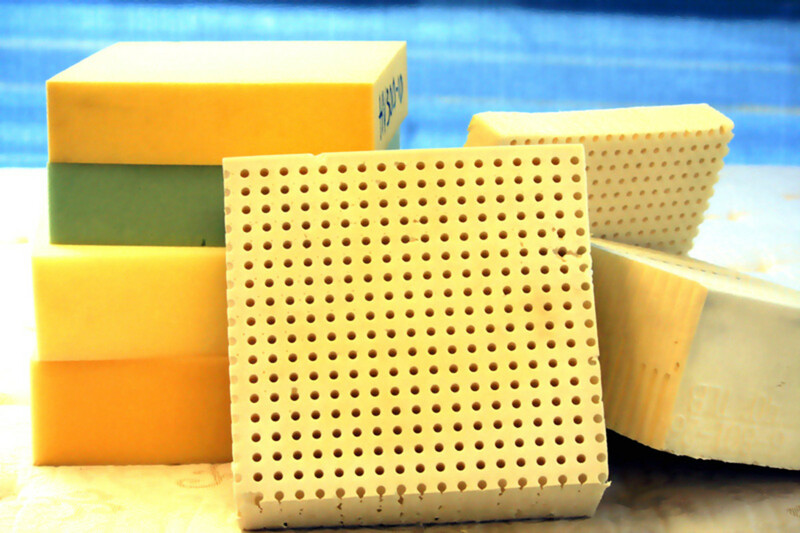 Stay with the big brand names if you buy memory foam. Sealy or other top brands. Don't get taken in by cheap prices, it is like throwing your money away. See my hubs for tips on buying mattresses for more information. Very useful information! Thanks for posting this :-) I also found some other information at http://bedinabox.com/info_center.php which had a lot of seemingly honest material. Wonderful information! Your hub is really helpful while choosing a memory foam mattress. The tips and links to other hub pages are the good source of my expected information. Thanks to you for posting a good hub.